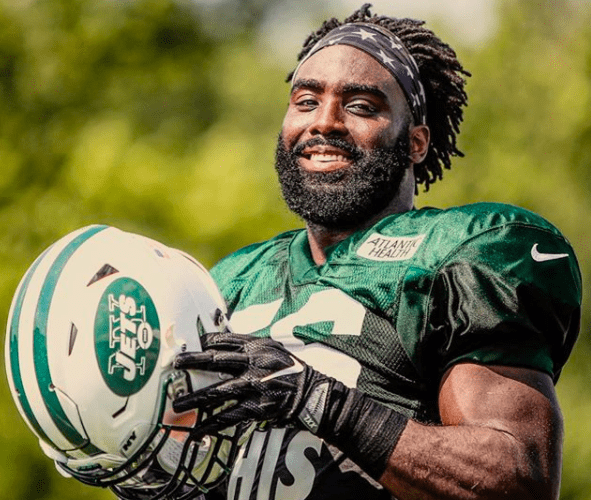 Demario Davis is a linebacker with the New Orleans Saints. He was selected in the third round of the 2012 draft by the New York Jets, for whom he played four seasons before signing a deal with the Browns. In 2017, he was dealt back to the Jets, where he had a career year with 135 combined tackles and five sacks while starting all 16 games. In March 2018, Davis became an unrestricted free agent and signed a four-year deal to play with the Saints. In Week 4 this season against the Giants, Davis’ 11 tackles and two sacks helped the Saints to a 33-18 win over New York. For his efforts, he was named NFC Defensive Player of the Week. 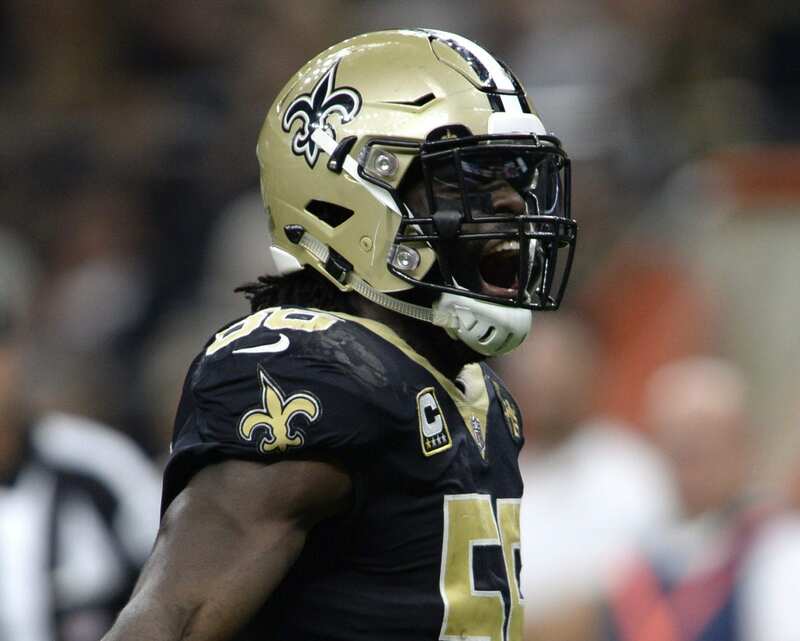 On this episode of the podcast, we talk with Davis about his transition to New Orleans, faith in the Saints locker room, social justice and why he’s a part of the Players Coalition.